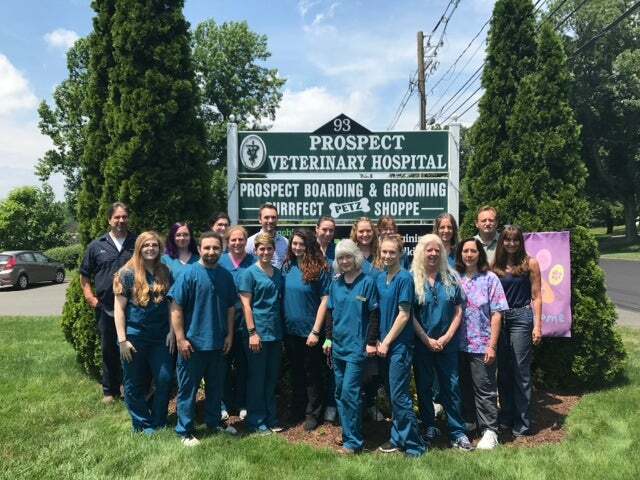 Prospect Veterinary Hospital strives to offer excellence in veterinary care to Prospect, CT and surrounding areas. We are committed to promoting responsible pet ownership, preventative health care and health-related educational opportunities for our clients. This means a more relaxed, enjoyable visit for you and your pet through our stress-free environment.